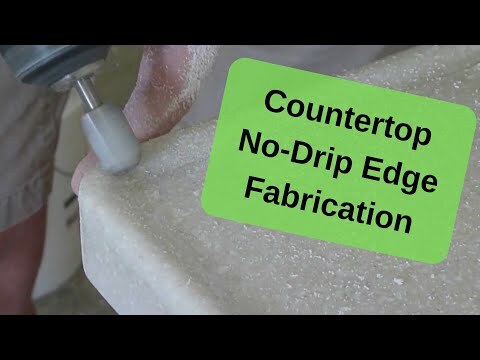 Learn how to shape the outside corner of a no-drip edge on solid surface material like Corian, Staron and HI-MACS. Staron® by LOTTE Advanced Materials and its new Supreme Collection is becoming a preferred choice among designers specialized in healthcare interiors. The new colors we have created to continue the Movement Series represent a lifestyle centered around design and practicality working harmoniously to create luxurious, ultra-smart spaces. These carefully chosen colors are proven to psychologically improve your mood, and provide a sense of relaxation and serenity. Never late and always reliable, our scheduling software enables consistent communication in your office and your fabrication shop. 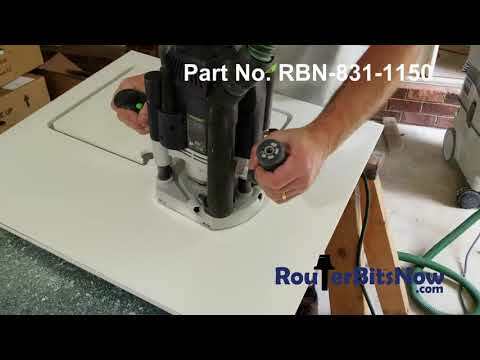 Getting your countertop jobs done quickly and correctly the first time, Systemize connects your office, shop, and happy customers all in one place. Under a licensing agreement with Breton S.p.A, the world’s leading supplier of specialized quartz manufacturing equipment, Lotte Advanced Materials will broaden its offering of Radianz® premium quartz surfaces. Stone Update - OSHA & Silica: Make Headway, Miss a Fine?